Shri Guru Nanak Dev Khalsa College Cut Off 2019: Sri Guru Nanak Dev Khalsa College was established in 1973 as Sri Guru Tegh Bahadur Khalsa Post Graduate Evening College. In mid 90’s it became a day college and subsequently, in July 2005, it was made into a full-fledged morning college. 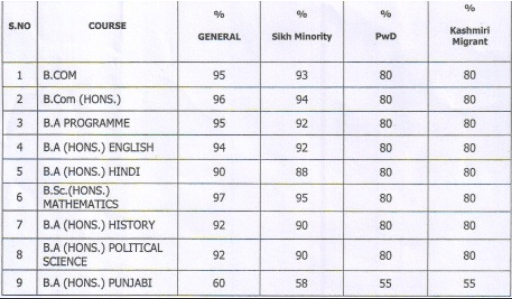 Managed by the Delhi Sikh Gurdwara Management Committee, it takes pride in being one among the select quality educational institution run by it. As an academic institution, it draws inspiration from lives and teachings of Sikh Gurus and tries to integrate learning with humanity. To know about the Sri Guru Nanak Dev Khalsa College Cut Off 2019 for admission to the academic session 2019s, read below. Every year, this college releases multiple cut off for admission to various undergraduate courses on the basis of class 12 board marks. The candidates who meet the Sri Guru Nanak Dev Khalsa College Cut Off 2019 are granted admission to this college. The candidates applying for Shri Guru Nanak Dev Khalsa College will be able to go through the officially released schedule which will be available on the official website. It is important that the applicant must keep visiting the website on a regular basis for any of the updates. The officially released schedule will provide the important dates to the candidates of the admission procedure. 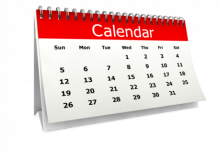 Once the officially released schedule is available, the applicant will have to save and download it so as not to miss any of the important dates and the events. 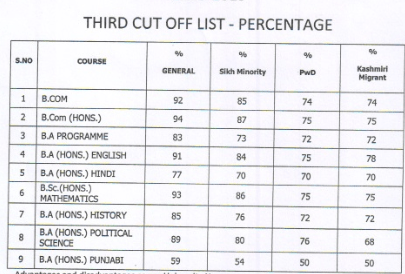 The tentative schedule of Shri Guru Nanak Dev Khalsa College cut off 2019 is available in the tabular format below. The officially released dates will be available once it is announced by the University. The cut off of Shri Guru Nanak Dev Khalsa College will be released in an online mode on the official website of the University. It is important that the applicant must keep visiting the website on a regular basis for any of the updates and the cut off notification. The cut off list will provide the minimum of the marks to be secured by the applicant in their qualifying examination. It must be noted by the candidate that the defined cut off marks will vary as per the course and the stream for which the applicant will be applying for. It is important that the applicant must be aware of the cut off of the course for which they will be applying. The applicant must have filled up the Application Form and submitted it before the due date. It is important that the applicant must have provided the correct and valid information in the Application form. Any form of misleading details will prohibit the candidate from proceeding with the admission procedure further. The information will be cross-checked at the time of the final admission. 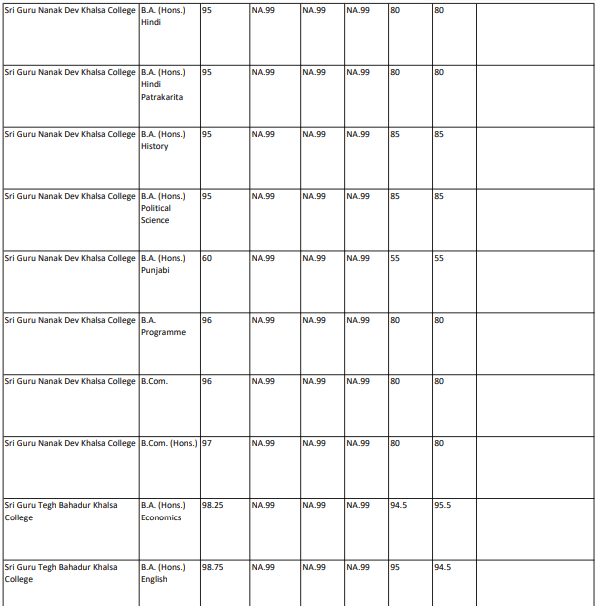 The Applicants can go through the procedure of checking the cut off list of Shri Guru Nanak Dev Khalsa College. It is important that the candidate must avoid any form of error while checking the cut off list which will be available in an online mode. 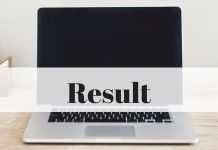 Previous articleProcedure to Fill JEE Main Application Form 2019 | Application Form Released!